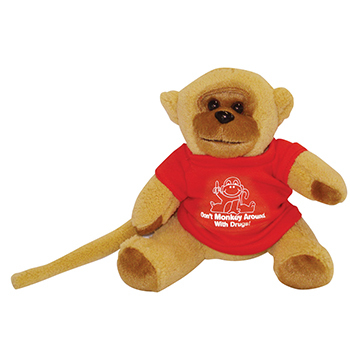 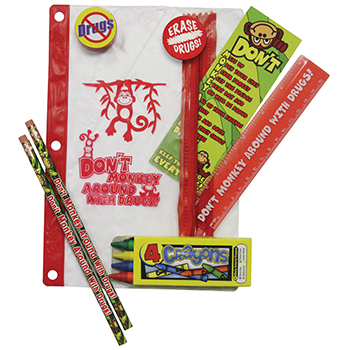 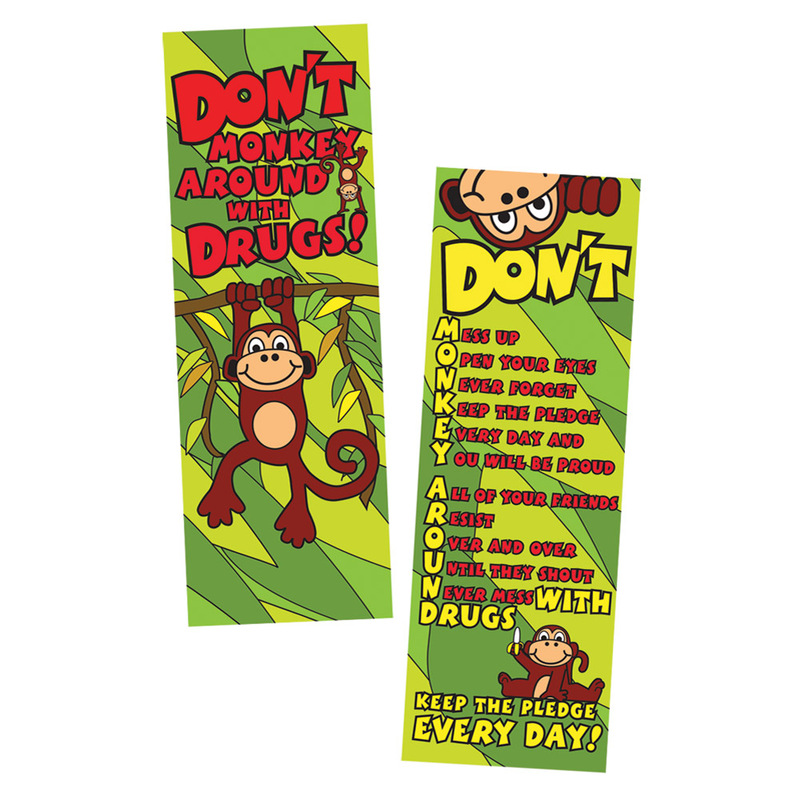 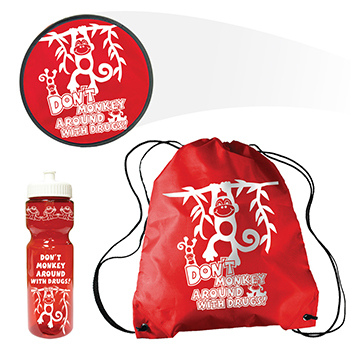 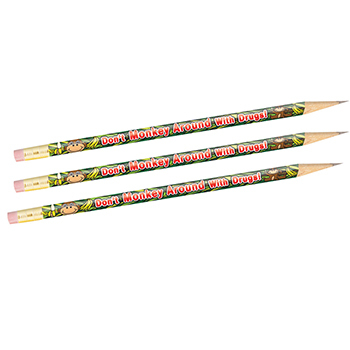 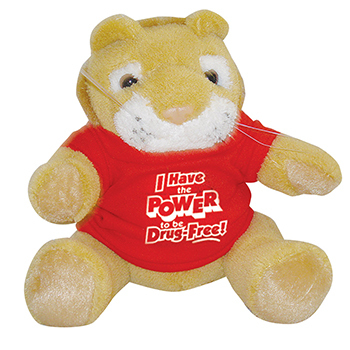 Each colorful bookmark, with the adorable monkey image, carries the Red Ribbon Theme, "Don't Monkey Around With Drugs," on one side and a tone poem on the reverse that children can memorize to help reinforce the anti-drug message. 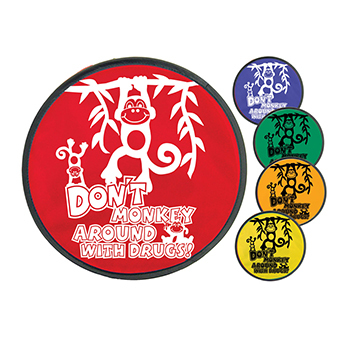 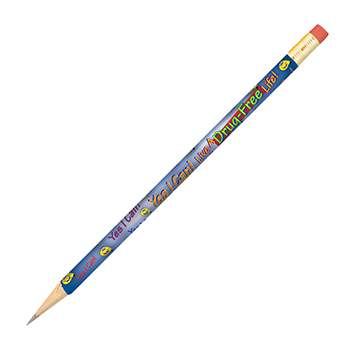 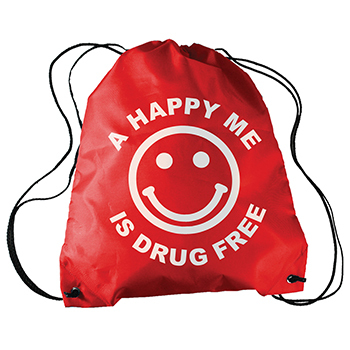 Challenge students to try their hand at writing their own anti-drug poem. 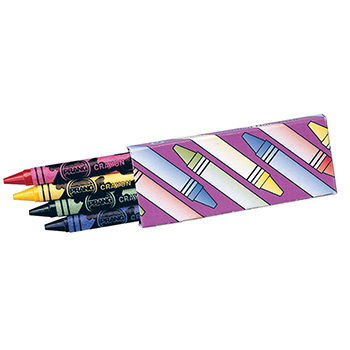 Sold in packs of 50 bookmarks of the same style.